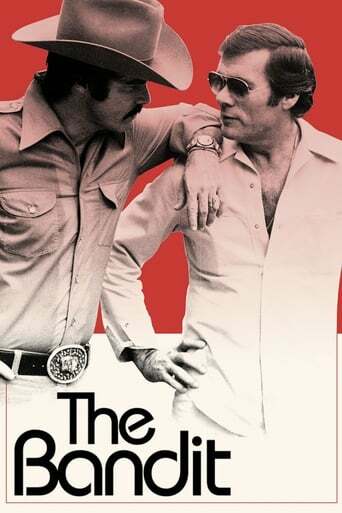 THE BANDIT is a film about 70s superstar Burt Reynolds, his best friend, roommate and stunt-double Hal Needham, and the making of their unlikely smash-hit SMOKEY &amp; THE BANDIT. The film tells the action-packed story of the making of SMOKEY, while tracing the vivid personal journeys of Reynolds and Needham from obscurity to stardom and highlighting one of the most extraordinary relationships in Hollywood history. Featuring new interviews with Reynolds, rare archive material, including footage from Reynolds’ personal archive, as well as candid interviews with the late Hal Needham, the documentary tells an exhilarating and moving story about loyalty, friendship and creative risk. 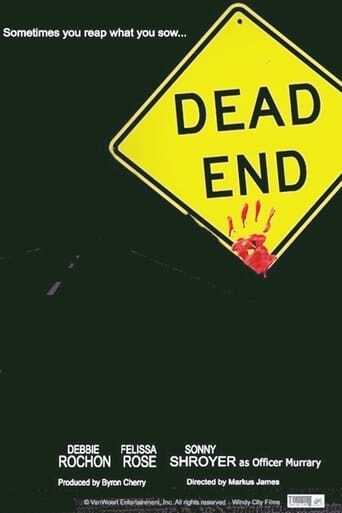 Friends embark on a cross country criminal spree that ends horribly. Reckless actions take them from being ruthless criminals to helpless victims, and survival comes in the form of a washed up Deputy Sheriff. 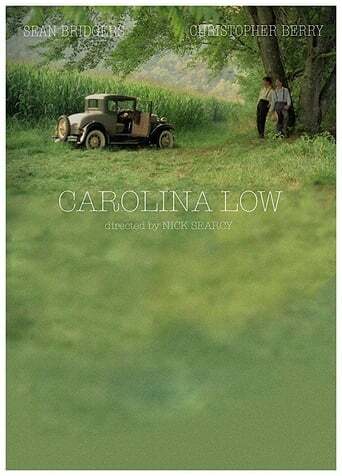 When the family's North Carolina farm is about to be taken by the banks during the Depression era, two boys decide to start robbing banks and return the money to the people. An inspirational true story about how a rural community rallied around a distraught family to search for their missing two year-old boy and through doing so changed the lives of many of those involved. Mama Josephine Max wants to build a theme park in Hazzard, right on the Duke family farm! To stop her, Bo and Luke have to win a cross-country moonshine race. Because that's how things get settled in Hazzard. A new high in being lowdown.